Roll-up drum kits are a great option for drummers that are low on space, low on budget, in need of a quiet practice solution, or those who travel a lot. These kits can be easily stored, folded, transported, and played on a tabletop or floor. They generally contain everything you need to get started, including foot pedals. You can also play using inbuilt speakers or connect your headphones for quiet practice. 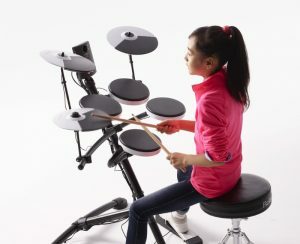 Roll up drum sets are a great gift for both adult and kids that would like to practice and record playing drums. MIDI roll-up kits allow you to connect your roll up drums to your laptop and record your beats. This can be great for tracking your practice, as well as recording into music production software. These kits are also a great option to buy for kids to gauge their interest before investing in a full drum set. The Rockjam MIDI roll-up drum kit is our top pick. This features 9 drum pads and two pedals. Drummers usually use at least one kick pedal and one hi-hat pedal, so this nicely replicates that experience. This kit comes with everything you need to get you started. The pack includes the roll-up kit, drumsticks, power supply, and pedals. It also contains a built-in speaker. There is also a headphone input so you can practice really quietly. 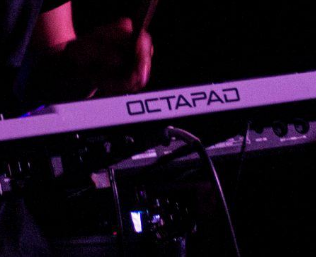 This kit can be connected to your computer via a USB connection using MIDI technology so you can record your playing. This really is a great option for both beginners and experienced drummers that need a quick and portable way to practice their drumming. This video below shows the RockJam electronic roll up kit really nicely. It shows the compact size of the kit, as well as being midi compatible so that it can optionally communicate with top of the range digital audio production software. Therefore at a cheap price, you really do get a lot of bang for your buck. In the video below demonstrates this roll-up kit being used with a computer (using Ableton Live). However, this is not required to use the kit. All you need to do is plug and play, the MIDI options are only optional in case you want to get even more features out of this! This roll-up kit is a more entry-level model. It does not contain a built-in speaker or a midi connection. However, if you only want quiet practice without recording then this would be a nice cheap option for you. Note: You need headphones or speakers to use this roll-up drum kit. Check out the recommend set of headphones at the bottom of this article if you need to pick up a cheap set. Here’s a video of this this. 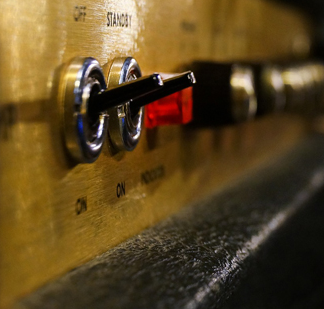 Keep in mind that you need external speakers to hear the drums. 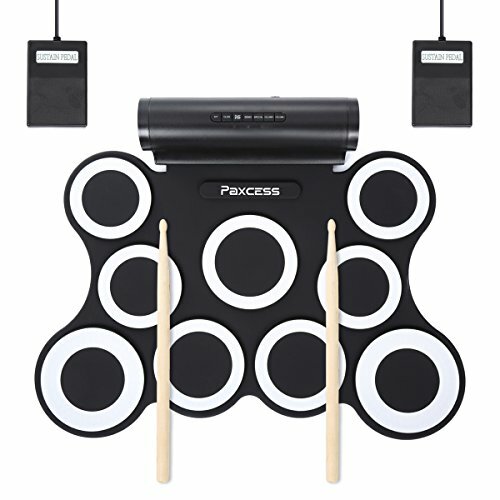 Very similar to the RockJam MIDI model, the Paxcess roll-up drum kit is an affordable and convenient roll-up drum kit. This portable, rechargeable kit pad has all the basic elements a drummer may need. There are three toms and one snare, as well as two bass drum pedals. As for the cymbals, it has one ride, one crash and one hi-hat cymbal pad. You can use eight pre-recorded demo songs and three integrated rhythms, or try the MIDI features to connect it externally. The rechargeable battery should last for about 10 hours when fully charged. You get an USB cable in the package, so charging is quite straightforward. The 2x2W integrated speakers will meet the demands of basic home practice. They have an amplified bass sound and five different timbre modes. If your living conditions require silent practicing, just plug in a pair of headphones and you can practice without disturbing your neighbours. This is one of the best roll-up kits you can find, though it’s generally the most expensive one. It has a great design and is packed with a lot of features. With this set, you’ll get ten drum pads for convenient in-house or studio playing. So, you get three tom drums, the snare and two foot pedals (both bass and hi-hat). As for the cymbals, you can count on two crash cymbals, one open close hi-hat and one ride cymbal. A nice part of the design is that every pad it named. This is a great option for beginners and kids, as you can learn and quickly identify what each pad triggers. 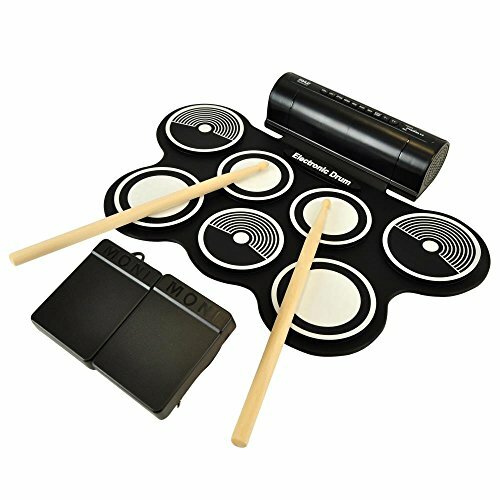 The Roll-up Drum Kit Portable Electronic Drum Set will provide you with eleven different accompaniments, nine integrated demo songs and three drum sound modes. This set has built-in stereo speakers. It also offers four different power supply options. From the power adapter to the lithium battery, and from USB charging and three AA batteries, you’ll always have an alternative power supply solution. This model has a well-organized control panel will help you set the desired modes in no time. Pyle have two roll-up drum sets that very closely resemble the RockJam models. 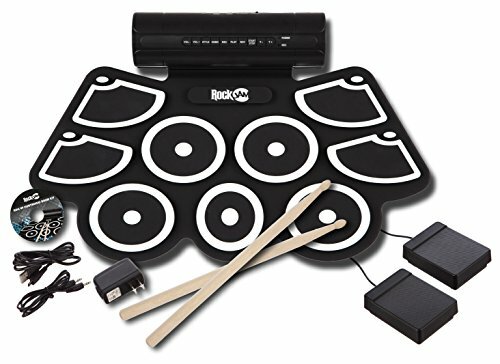 Like most other roll-up drum kits, the Pyle Electronic Roll-Up MIDI Drum Kit comes with all the basic drumming pads, plus two foot pads (hi-had and bass). For starters, you can use seven different sound types and twelve pre-recorded songs on this Pyle roll-up kit. What’s more, you can use the playback options to record your playing sessions. When you get used to this set, the MIDI features included in this kit will come in handy. You can transfer the music files from this set to your computer and do some editing, composing or recording on your own. This is a great option for beginners – kids and adults alike – who are just entering the world of music production. Unlike many other drum kids of this kind, the Pyle set enables you to switch to the percussion mode. You simply put your drum sticks aside and see how you can play with your bare hands. 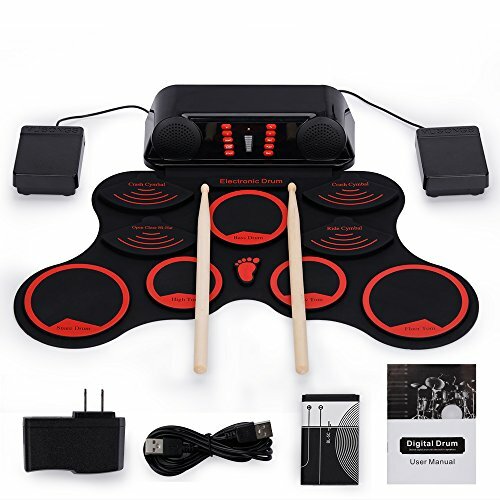 If you want to hear how your drumming sounds out loud, this kit comes decent stereo speakers, or you can plug your headphones into the kit and play it anywhere you want to. Rockstix can add even mo re fun to playing, and kids really love them. These sticks emit light during drumming. In line with that, every single beat a player makes is accompanied with amusing light features. Plus, there are fadeout light effects, which will make drumming even more visually attractive. The Rockstix 2 HD is also a durable pair of sticks. They’re made of polycarbonate. They come in many different colors: blue, green, red, white, purple, orange and many others. 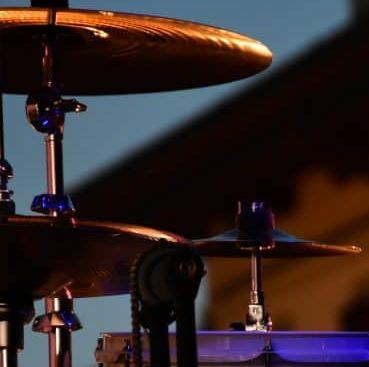 Kids and adults alike can feel like they’re both a drummer and a Jedi knight at the same time! If you’re looking for a cheap and cheerful set of headphones, the Behringer HPM1000 headphones are a good popular option. These are over-ear headphones and are good value for their price. However, audiophiles and those that are looking for very high quality sound should certainly invest more money in a higher quality set. 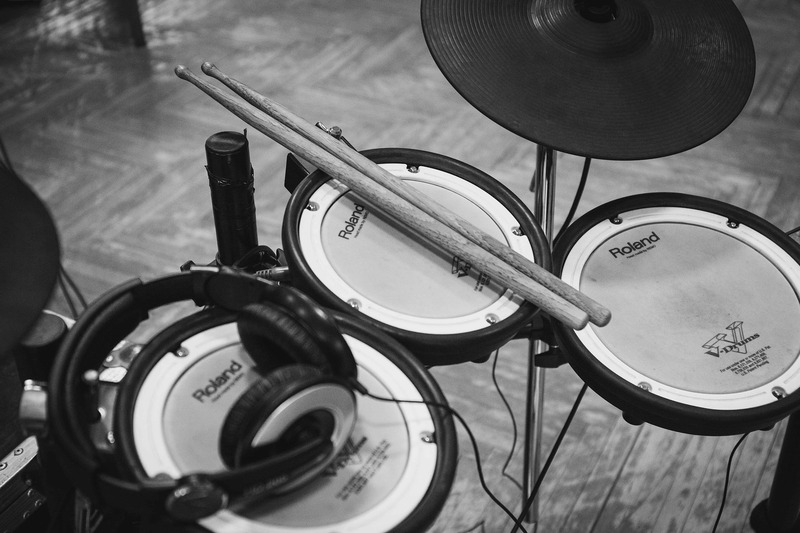 Check out our article on the best headphones for electronic drumming to read more. The Behringer HPM1000 headphones come with the 1/8’’ connector and the 1/4’’ adapter is included in the package. The roll up drum kits mentioned in this article are among the best. There are many available on the market, but you will find that many of them are actually the same models under different brand names. Either go for an option with speakers if you want more functionality, or go for a cheaper option if you have a lower budget. If you’re unsure which one to buy, the RockJam MIDI roll-up kit will likely cover all bases. For a cool design, more features, and the option for battery power, the the roll-up kit sold by ‘Everyone Gain’ is a great option. For a very cheap model, the RockJam set without speakers is a great choice. However, keep in mind that this model does not include built-in speakers. It also does not have MIDI capability to connect it to a computer. I hope this article has cleared up your questions on the many roll-up drum sets available online. 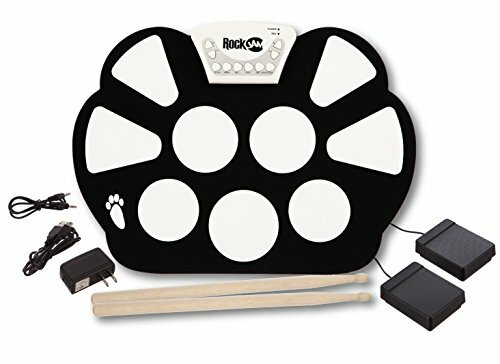 The RockJam roll up drum kit is no longer available on Amazon. There are lots of others that look the same. Do you happen to know if they’ve rebranded as another name? Hello, do any of these kits have a quarter inch jack output? I have an old Fostex recording device that has those type of inputs and was hoping to use it with one of these. Also, how good is the quality of the sound if I were to record them for a background track? I’m obviously not a professional musician or would be buying something much more expensive but I am an amateur and interested in getting a decent recording without spending tons of money. I’d appreciate any insight you can offer. Thanks!